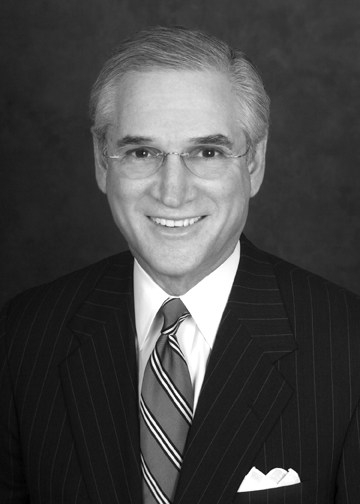 Since 1990, Jay M. Cohen has served as a privately retained mediator in almost 5,000 commercial disputes litigated in the State and Federal Courts of Florida and throughout the United States. Cohen, a native of Philadelphia, PA, spent the first 23 years of his legal career as a trial lawyer. Since 1990, he has limited his practice exclusively to alternative dispute resolution, particularly mediation. He is a member of the Florida Bar Association Grievance Mediation panel and was selected by the Judicial Relations Committee of the Orange County Bar Association to deal with disputes between the judiciary and the trial bar. He was a founding member of the American College of Civil Trial Mediators. He is a regular lecturer on the subjects of mediation, negotiation, alternative dispute resolution and managing the dispute resolution process to undergraduate and graduate colleges and universities, and for professional organizations. Cohen served as Chairman of the Winter Park Planning and Zoning Commission for six years, and has taught at the Crummer Graduate School of Business at Rollins College for 12 years. He has been repeatedly recognized by his fellow lawyers, who regularly name him as one of the top mediators in national, state-wide, and local publications.